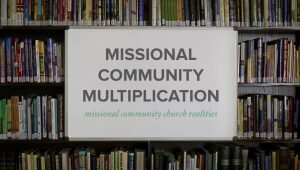 How do we value the various gifts that God has given to the church in the context of missional communities? 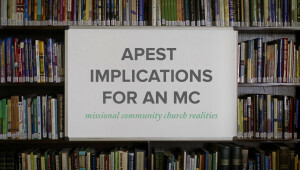 Jeff Vanderstelt from Soma teaches from Ephesians 4 that God has given to the church apostles, prophets, evangelists, shepherds, and teachers (APEST) so that the whole body can grow up into fullness in every way. 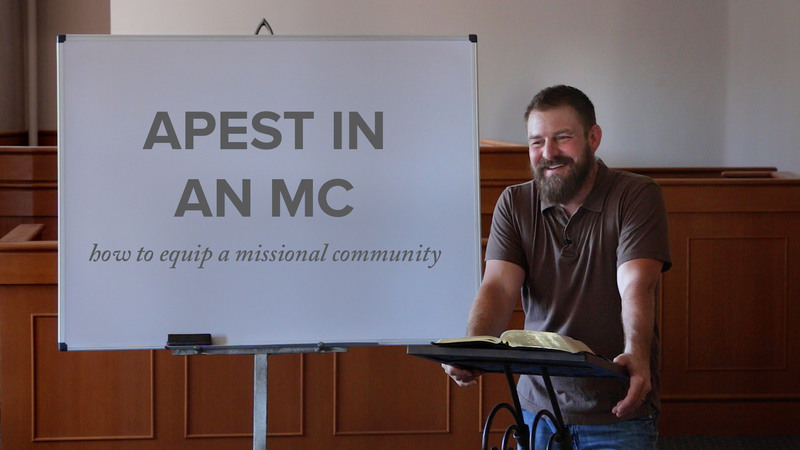 It is crucial that shared leadership in missional communities contains a balance of these voices and gifts.